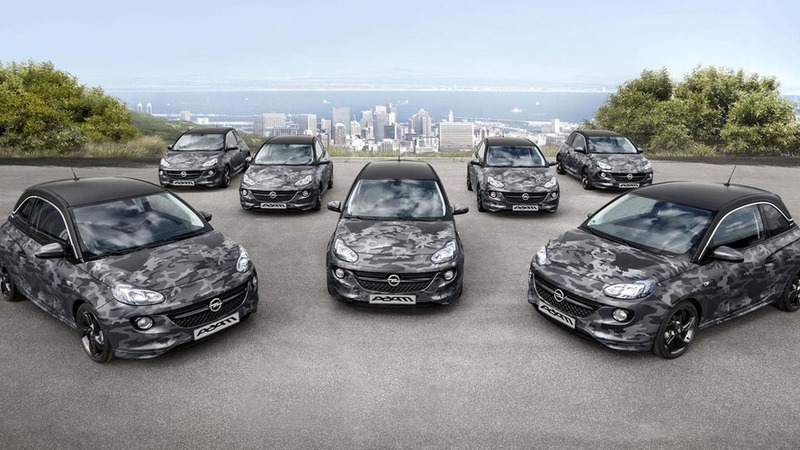 Opel introduced the Adam by Bryan Adams nearly a year ago but the company has finally announced plans to auction of seven of them. 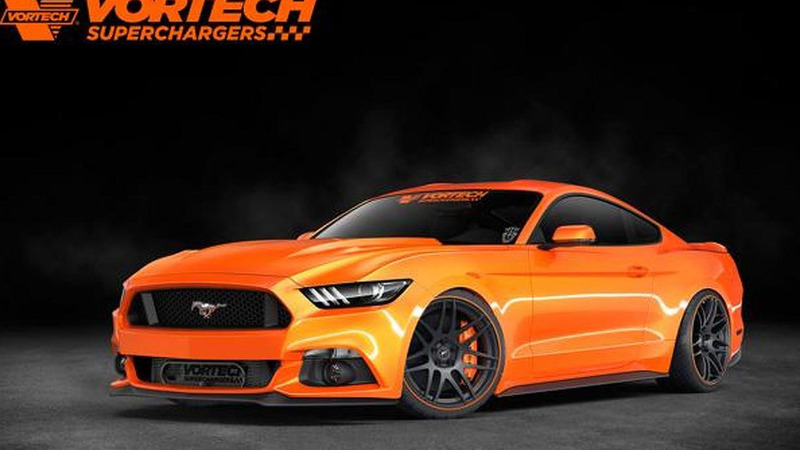 Vortech Superchargers has announced plans to unveil a one-off Ford Mustang GT at the SEMA Motor Show. 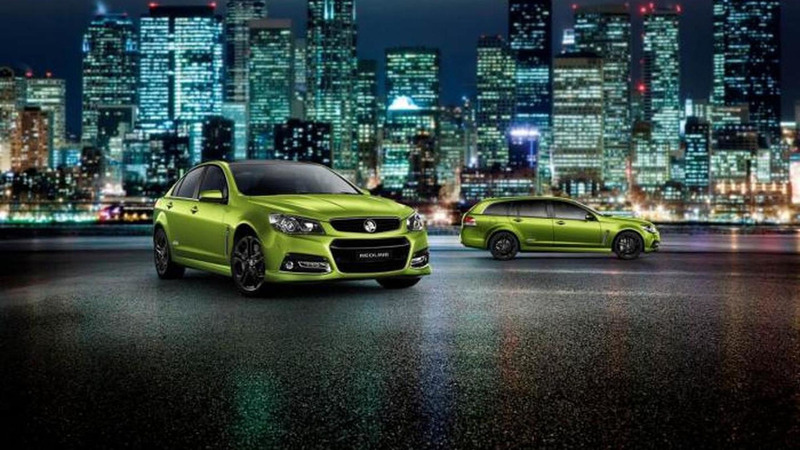 Designed to "reinforce its position as Australia’s favorite locally-made car," the 2015 Commodore features a number of styling and performance tweaks. 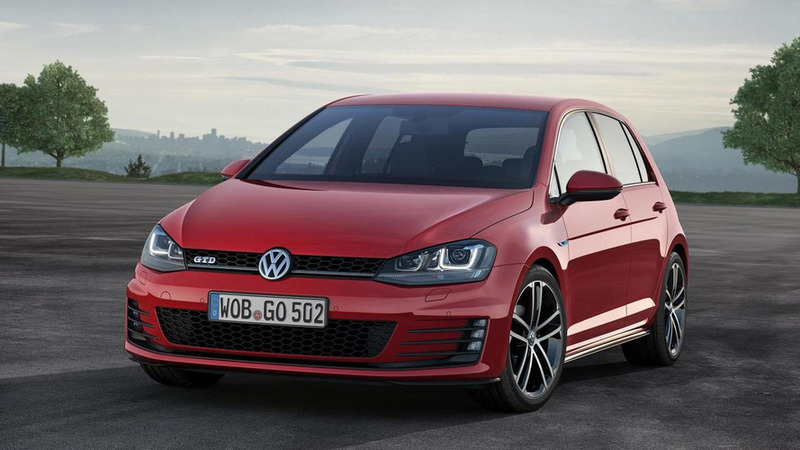 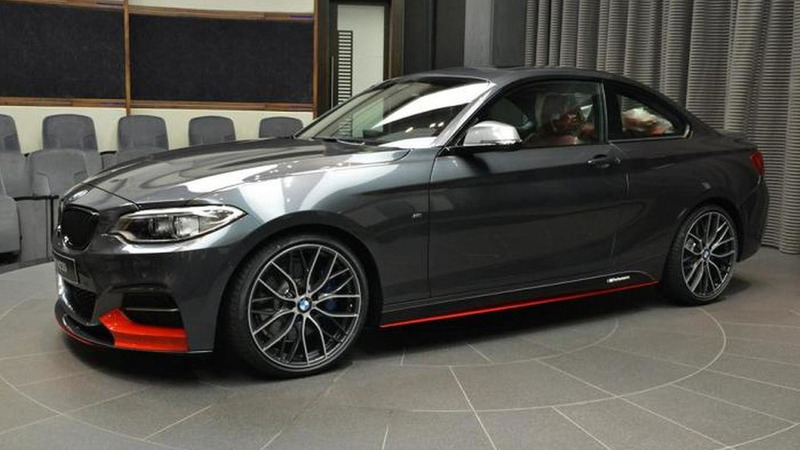 Volkswagen Golf GTD R under consideration? 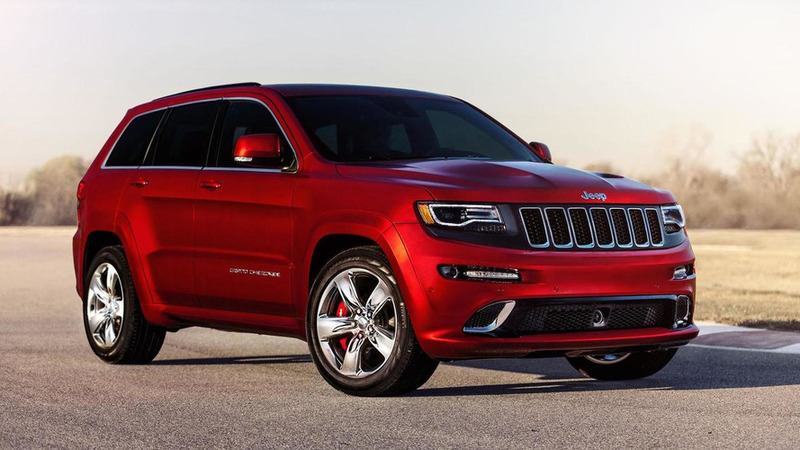 Volkswagen's head of powertrain development, Dr Heinz-Jakob Neusser, recently confirmed the company is considering additional R variants and one of them could be an all-new Golf GTD R.
Jeep CEO Mike Manley has revealed the company could offer SRT variants of the Cherokee and Renegade. 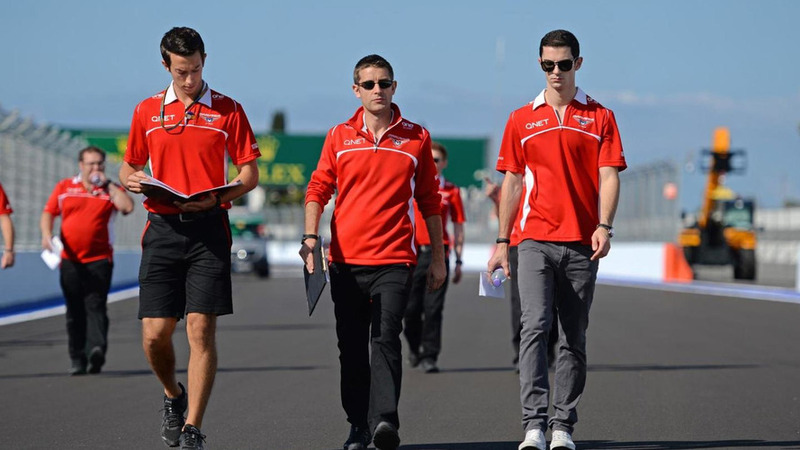 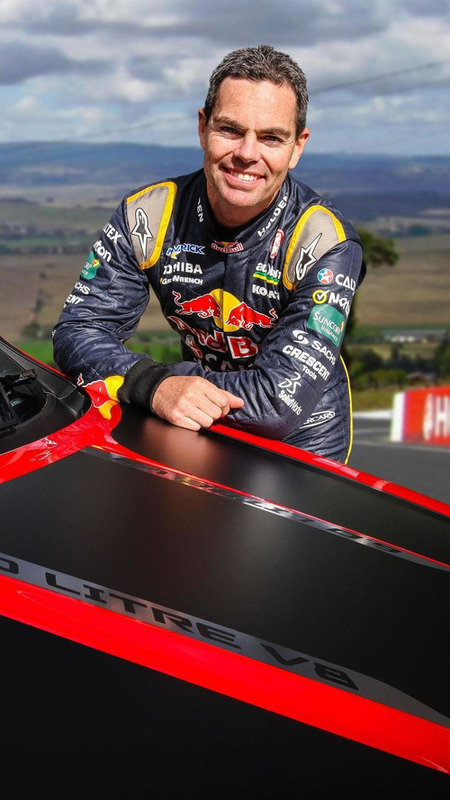 Holden has officially unveiled the Commodore Craig Lowndes SS V special edition, following a preview earlier this year. 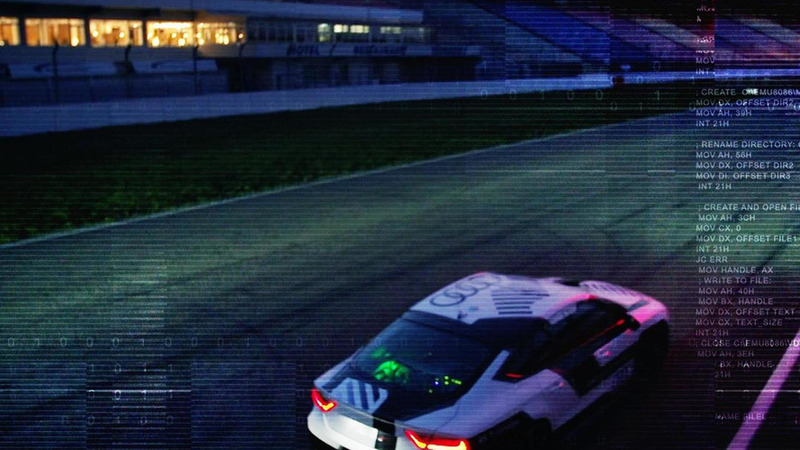 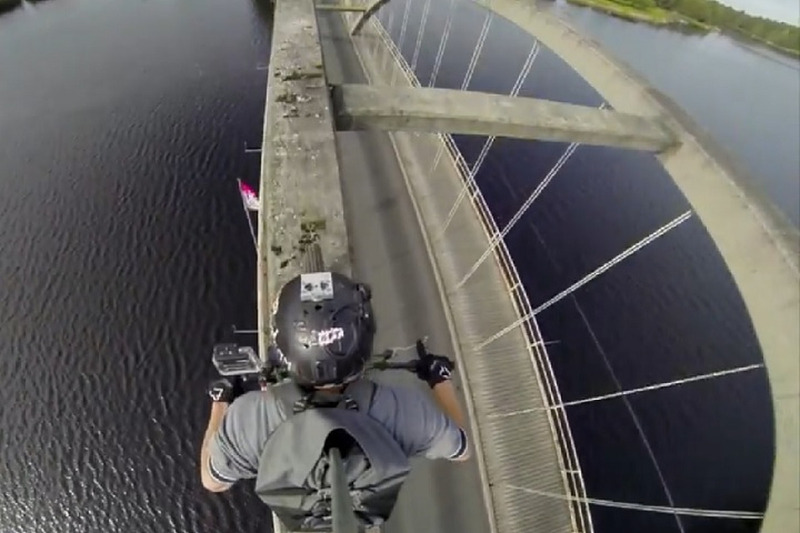 Audi has released a new teaser video that previews their RS7 piloted driving concept. 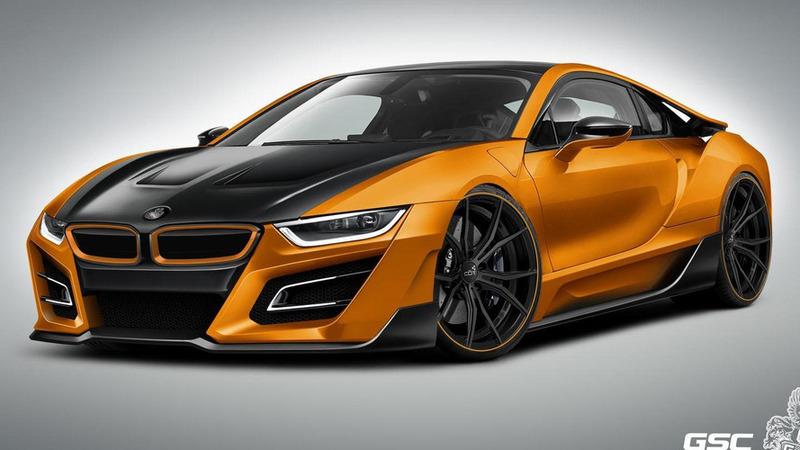 German Special Customs has released the first details about their upcoming iTRON styling package for the BMW i8. 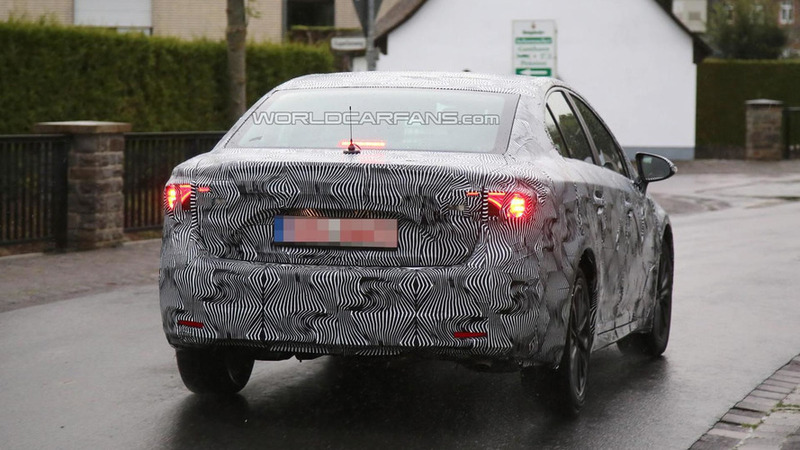 The 2016 Toyota Avensis sedan has been spied once again and this time it was showing more details. 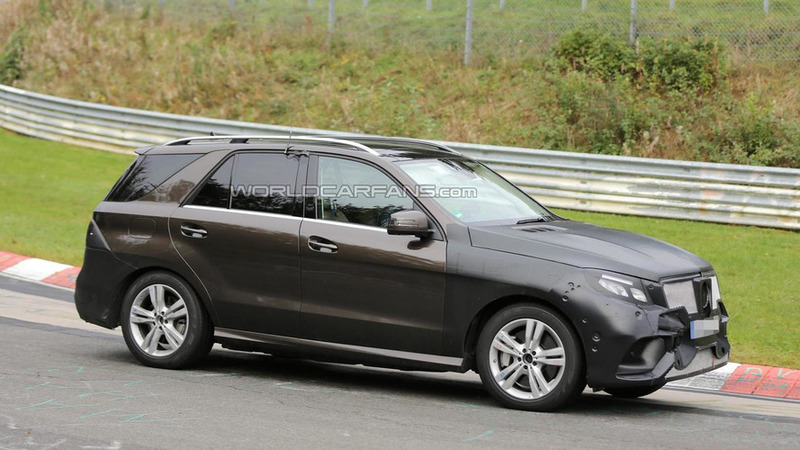 A prototype of the facelifted Mercedes-Benz M-Class has been spied undergoing testing on the Nürburgring.